Over the past two decades Guatemala has experienced an average economic growth rate of 3.7%, single digit inflation and a stable exchange rate. The fiscal deficit has averaged 2.1% of gross domestic product (GDP) during the last 10 years. Despite this, there has been no major improvement in the living conditions of the population. In 2014, 59.3% of the population was living below the poverty line. One challenge faced by the country is the absence of formal job opportunities. Every year 200 000 Guatemalans enter the labour force, but only 20 000 are able to get a formal job. In 2014, 67.6% of the total working population were located in the informal sector. To generate income and improve their living conditions, many Guatemalans have turned to starting their own business. 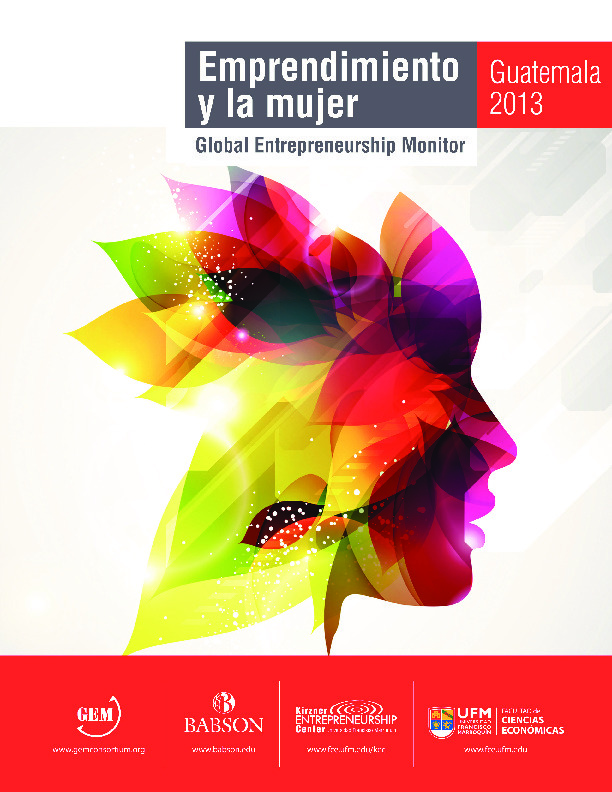 A high percentage of adults have a strong desire to be an entrepreneur (79.8% of the adult population, which places Guatemala in 10th place of 60 countries surveyed). In part this is due to the lack of employment opportunities in the country – with 38.7% of the economically active population considered self-employed. 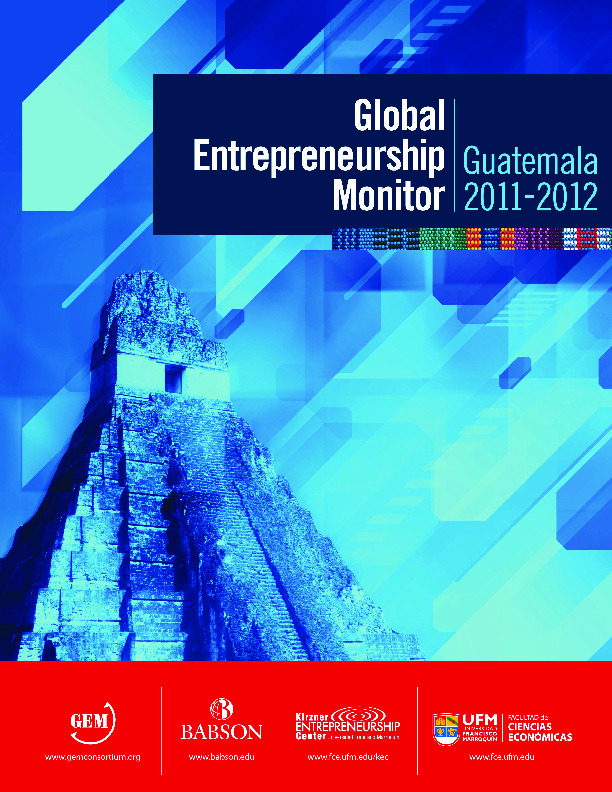 In general, Guatemalans have an optimistic view of business opportunities, with 47.9% of the adult population perceiving good opportunities to start a business in the area where they live, and strong entrepreneurial capabilities – 60% of the adult population consider that they have the knowledge, skills and experience required to start a new business. Guatemala is also ranked top out of 60 countries when it comes to those that see entrepreneurship a good career choice (95.6%). Possibly one of the biggest enablers of entrepreneurship in Guatemala is its affordable telecommunications. It has the lowest cost per minute of mobile telephone service in Latin America, while internet access is good and reliable. Among the constraints on entrepreneurship, are a lack of financing options for small entrepreneurial ventures, the high crime rate, a lack of specialised human capital, high red tape and unfavourable social and cultural norms towards entrepreneurship. The Francisco Marroquín University -UFM is the institution with the responsibility of implementing the GEM project in Guatemala. Through the GEM project the University has been able to launch several projects to promote awareness about the entrepreneurial activity. 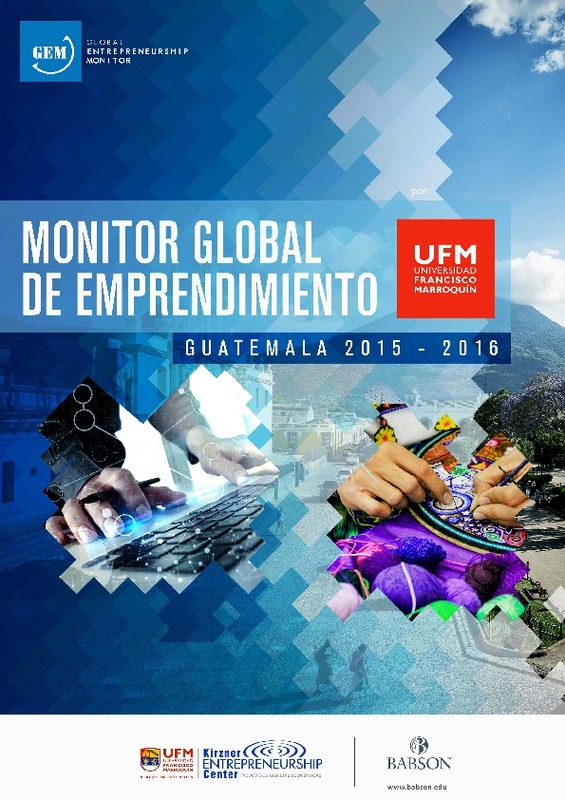 For example, in 2015 the UFM published the first textbook for students in high school. Through a variety of public events the GEM has been able to reach an audience of 1.4 million people in Guatemala every year. Guatemala, like several Latin American countries, has a large informal sector, with many refraining from registering their business because of the high amount of red tape involved. To address this, the Guatemalan government has over the last two years focused on reducing the number of processes involved in registering a business. In the World Bank’s Doing Business 2016 Guatemala is ranked 81st out of 189 economies. With the aim of facilitating the business registration, the Ministry of Economy in 2013 launched a website that contains all the necessary steps required to register a formal business (“Así se hace”). The development of the site was funded by UNCTAD’s Business Facilitation programme. 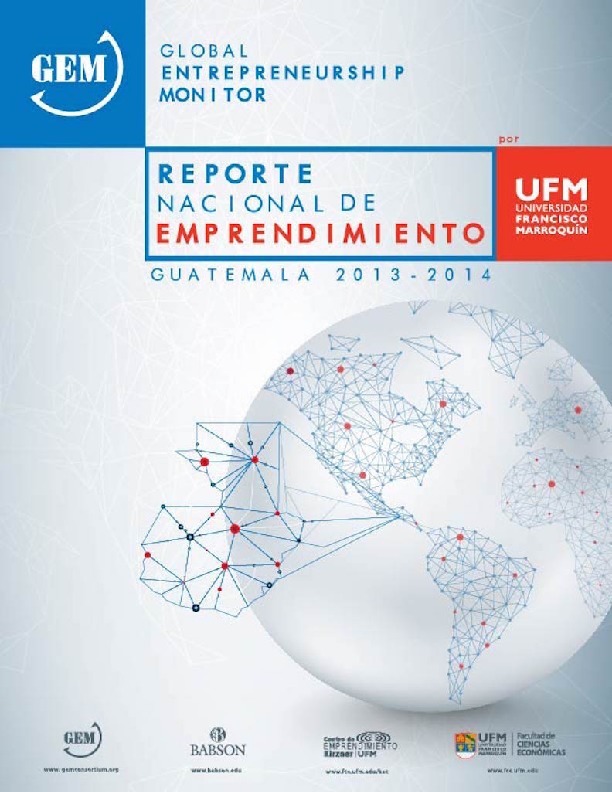 As a result of the initiative, Guatemala improved its position in the World Bank’s Doing Business Report for the category of starting a business – from a ranking of 172nd in 2013 to 99th in 2015. During this period the government also halved the number of procedures needed to register a business to six, which lowered the average time it takes to register a business from 40 to 18 days (a web government portal allows businesses to register online). Despite these improvements, Guatemala still fares poorly in the protection of minority investors, enforcing contracts and resolving insolvency. Resolving a commercial dispute, for example, takes an average of 1,402 days, according to the Doing Business 2016 report. 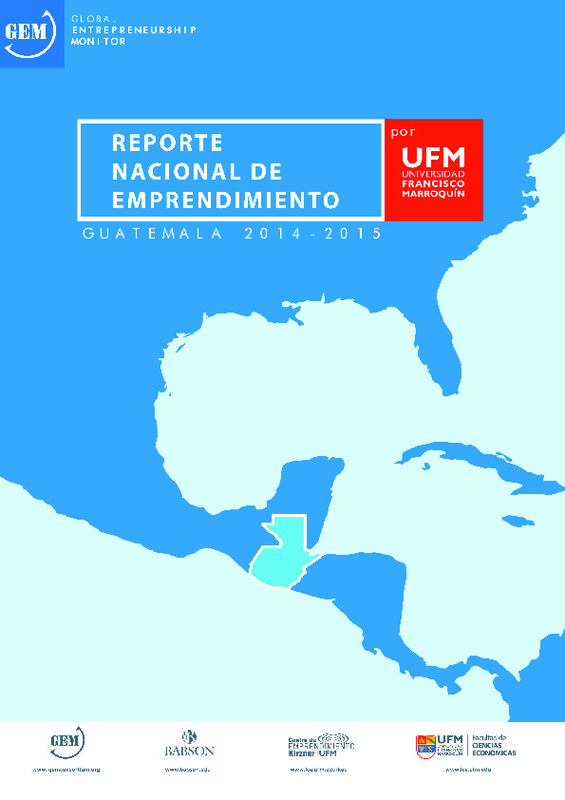 To further boost entrepreneurship in Guatemala the government in 2015 implemented an entrepreneurship policy for 2015 to 2030, with the aim of coordinating the public and private initiatives related to entrepreneurship promotion. The policy is based on five pillars, namely: the provision of business and technical support, creating funds and tax incentives for entrepreneurs, improving co-ordination between institutions supporting entrepreneurs, developing a campaign to promote entrepreneurship and introducing entrepreneurship among students and school learners.